HAFEN-MÜHLEN-WERKE GMBH, Extracte din condimente si mirodenii, Extracte alimentare, Miere, pe EUROPAGES. Hafen-Mühlen-Werke GmbH was established in 1949 and has a reliable Hanseatic tradition as an importing and trading company. Furthermore, in the last three decades we have become experts in the import of a coconut materials, honey powder and organic inulin. 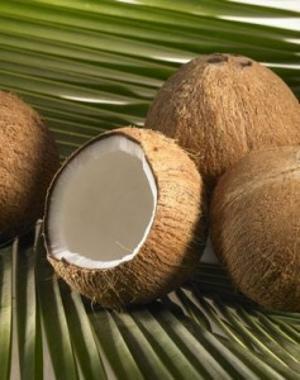 Alongside a wide range of standard coconut raw materials, we also have one of the largest range of coconut milk powder and coconut powder grades (six) of any European import company. We offer our customers vegan and organic vegan coconut milk powder grades in addition to conventional standard and high-fat variants. 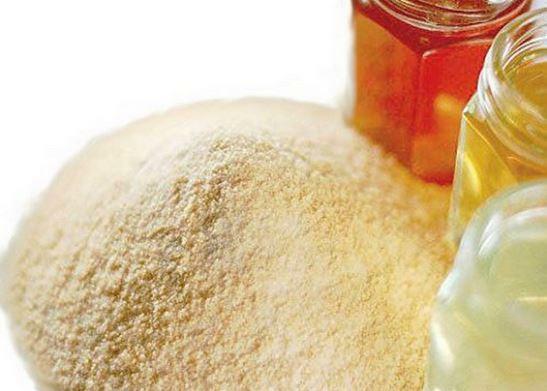 This also applies to our honey products: For decades, we have worked with both standard and organic honey powder. 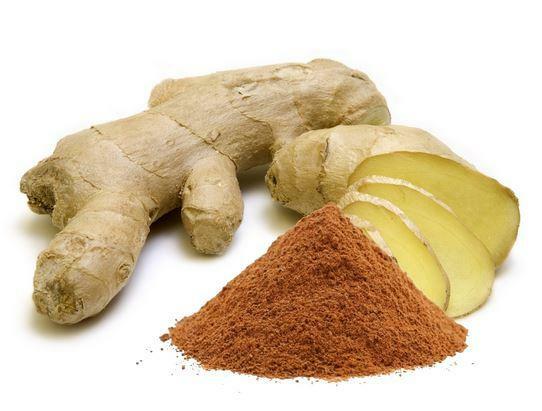 This range of special raw materials has been expanded in past years to include instant ginger powder, organic inulin, organic agave sugar and nectar.